Ever wondered what you could do with your land to encourage wildlife, healthier trees, climate resilience and financial return? From huge tracts of timberland to your own backyard, LandVest’s team can offer advice to help you enjoy your land even more, whether it is a few acres or a few thousand. 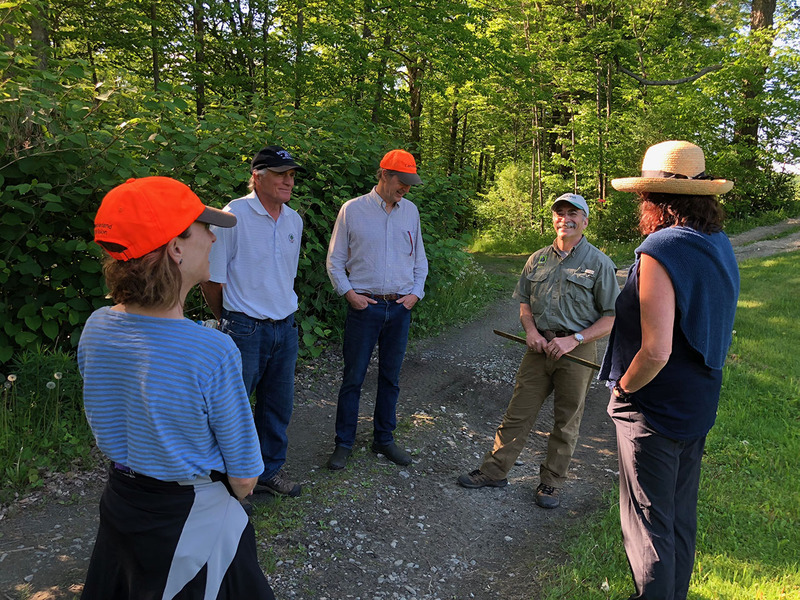 LandVest’s Story Jenks, Dia Jenks, and Ruth Kennedy Sudduth gathered a group of landowners at the Connors’ beautiful Birch Tree Farm in South Woodstock, Vermont on a recent summer day..
Carbo told the story of his stewardship of his own land as a personal case study. His own land is certified sustainably managed, protected by a conservation easement, and a Tree Farm. 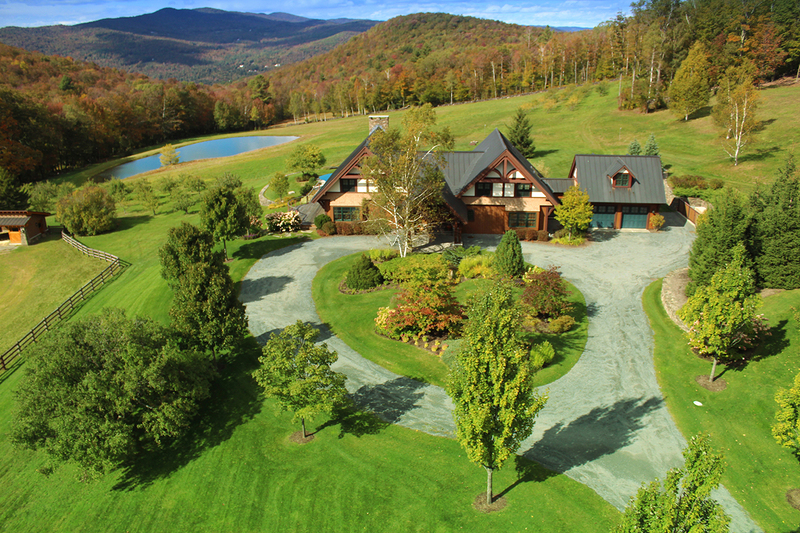 He used the classic Vermont woodland setting of Birch Tree Farm’s woodland as a teaching lab. Carbo also shared a reading list with the group (*see below) of resources to learn more about stewardship. LandVest Woodlands Tour from LandVest on Vimeo. Local diversity promotes biodiversity: a range of species and sizes of vegetation help promote wildlife habitat. Healthy trees help with climate resilience. Invasive exotics happen – but they can be dealt with. In the case of Japanese knotweed, cut it down, dispose of the cuttings safely (because they can promote new growth) and cover what’s left with black plastic. 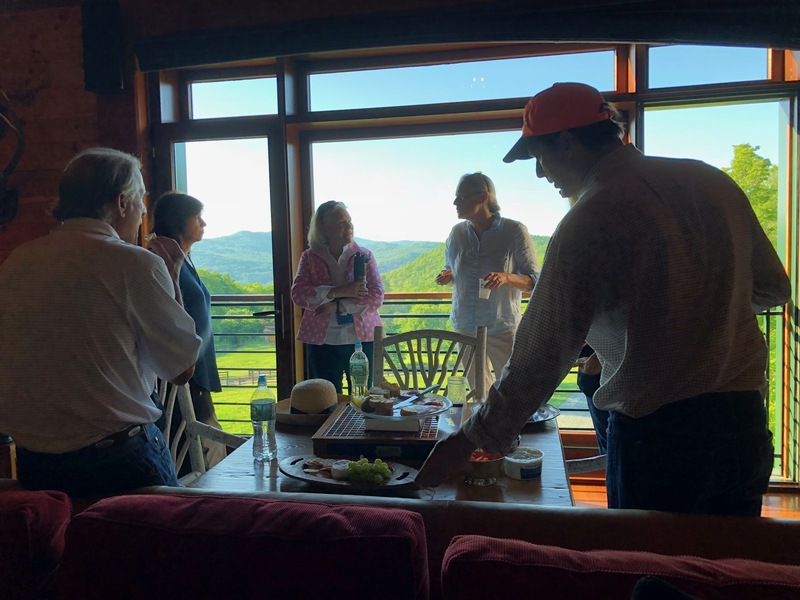 The group gathered for drinks and a bite to eat in the party room in the Connors’ barn loft – the sun eased down slowly over the mountains. A fine way to end a summer day. For more information on how LandVest can help you make informed decisions, contact us. If you’d like to join a landowner gathering in another location, we’d love to hear from you as well! 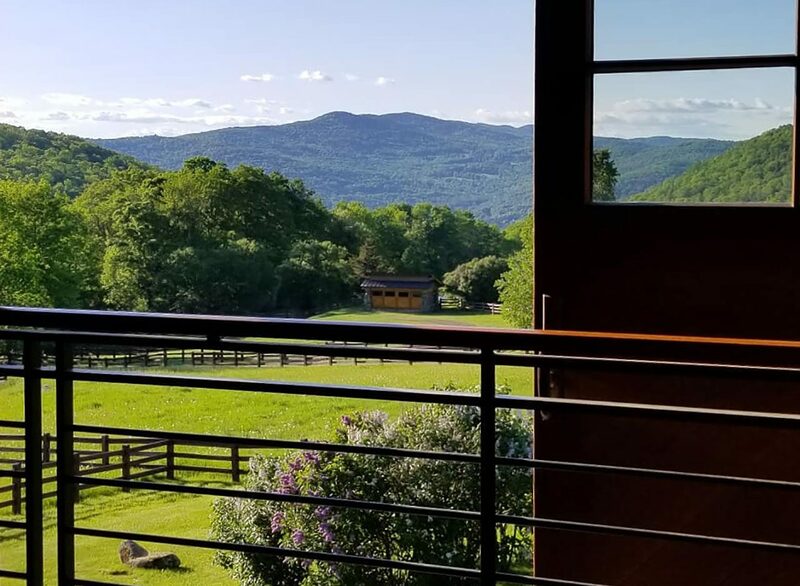 Click for more information on Birch Tree Farm, which is offered for sale, for more great properties in the Woodstock area or other great Vermont real estate for sale. Landowners’ Guide Wildlife Habitat Management for Lands in Vermont. Vermont Fish & Wildlife, 2015. Long, Steve. 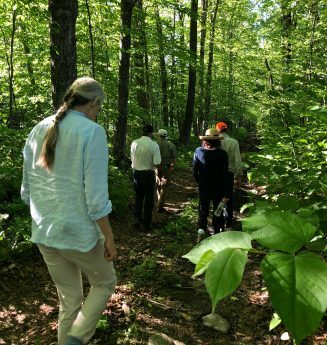 More Than A Woodlot: Getting the Most from your Family Forest. Northern Woodlands, 2012.